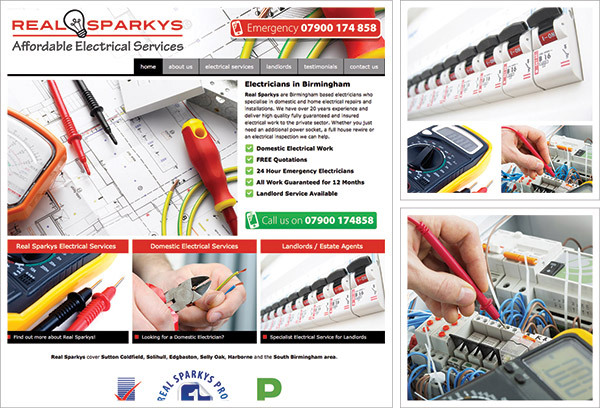 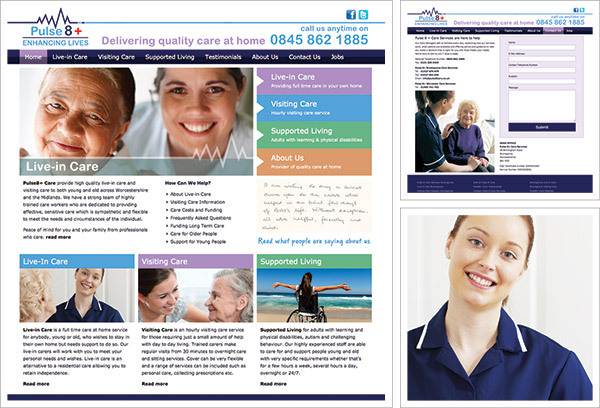 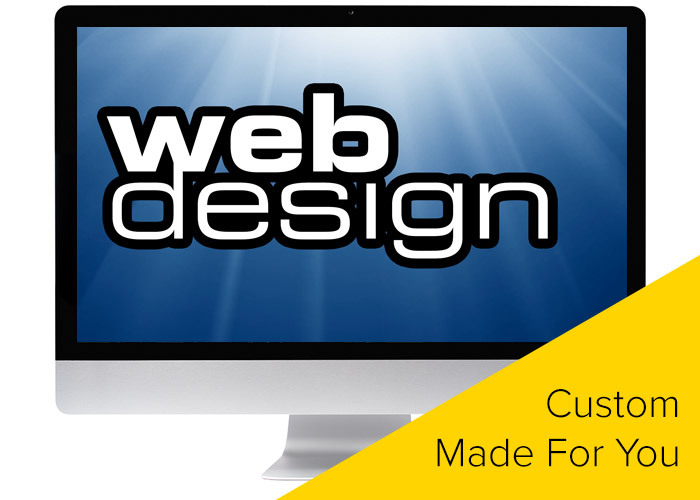 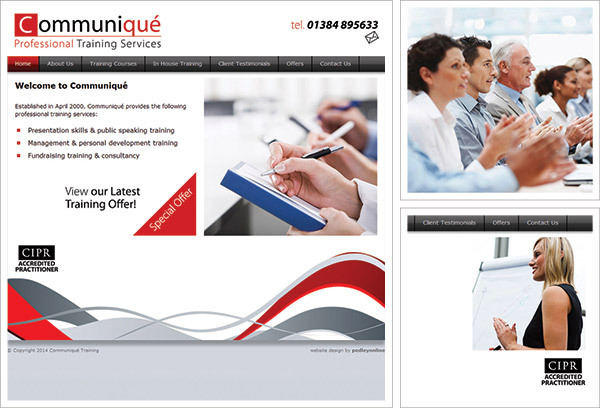 Bromsgrove web design company Pedleyonline provide professional web design and SEO services. 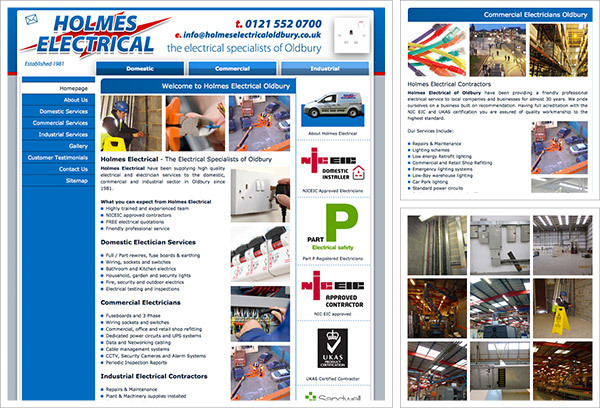 We’re very proud of the work we’ve done and the great relationship we have with our customers. 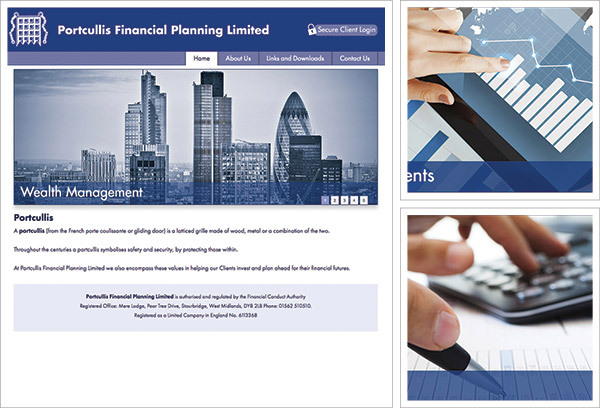 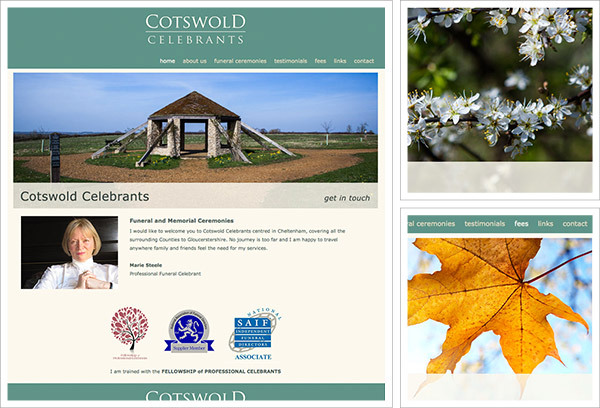 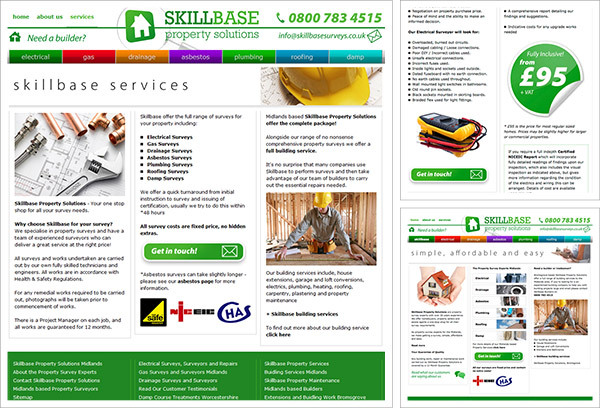 Our web design portfolio shows a wide range of projects we’ve completed for companies, businesses and individuals. 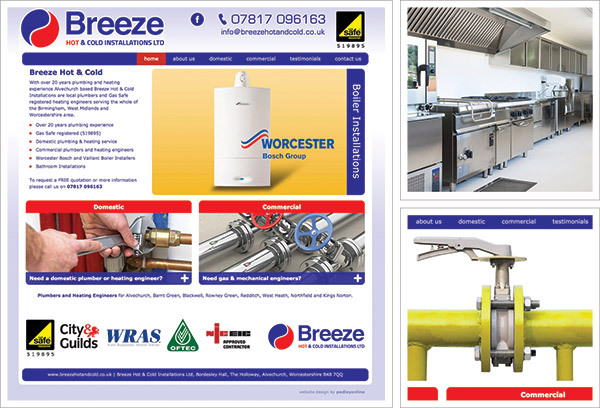 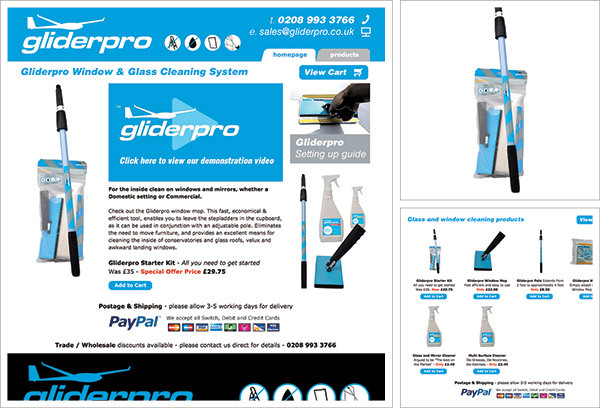 Our web design portfolio includes simple single page websites, portfolio websites, commecial and organisation web pages, WordPress blogs and e-commerce websites. 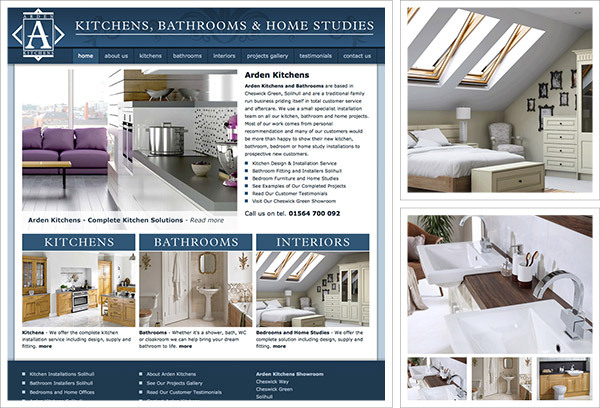 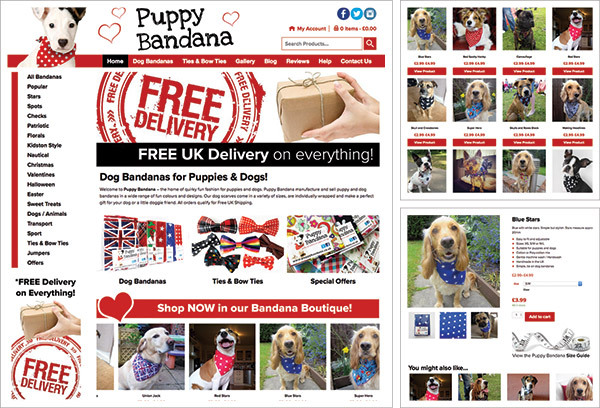 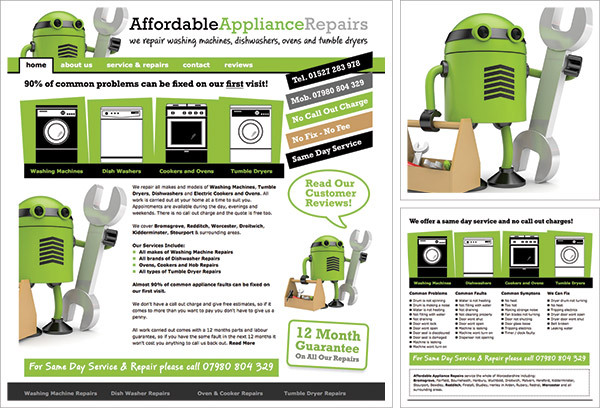 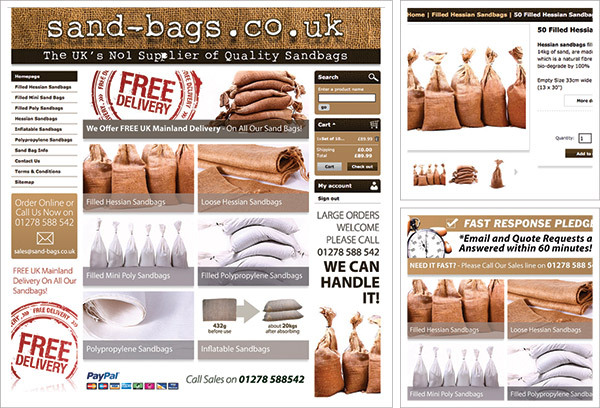 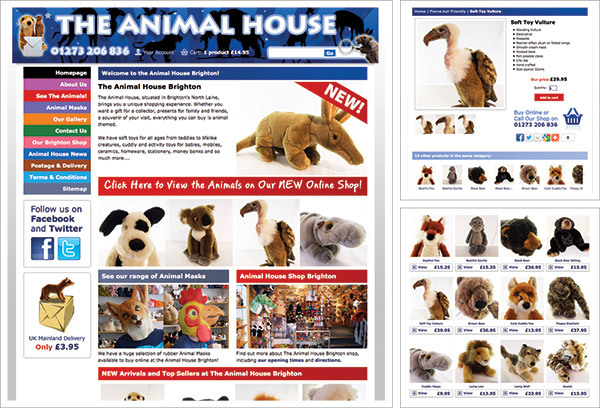 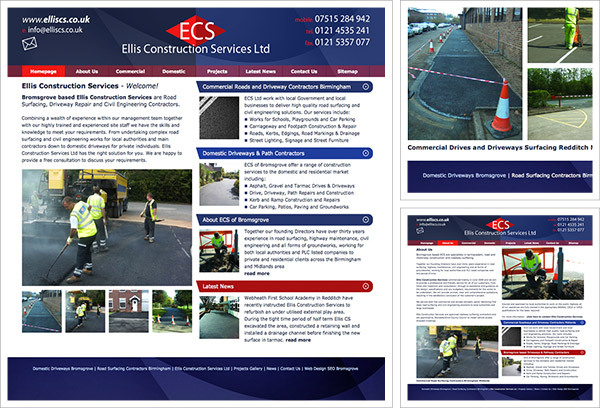 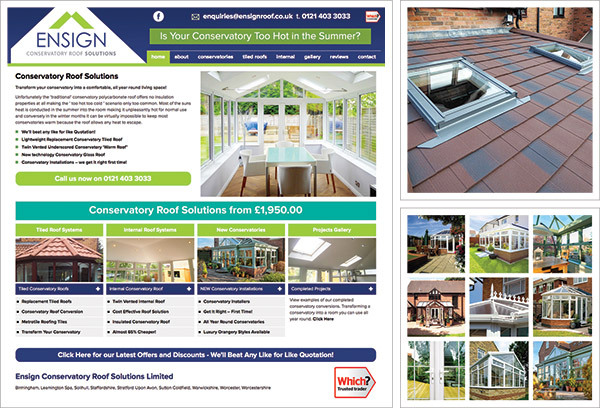 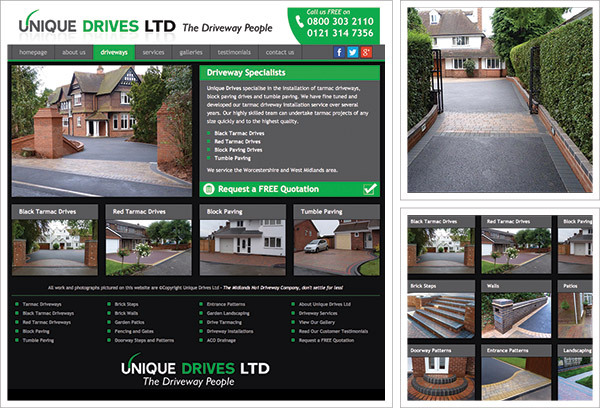 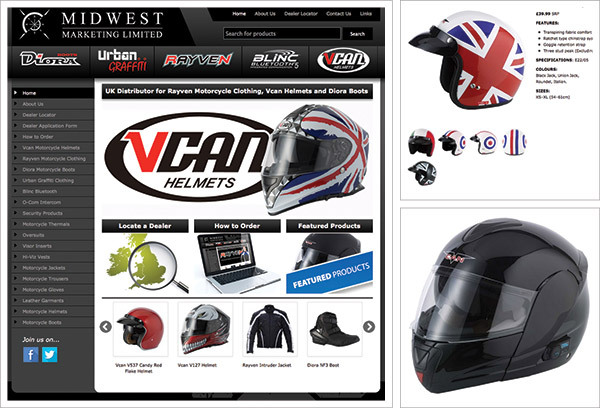 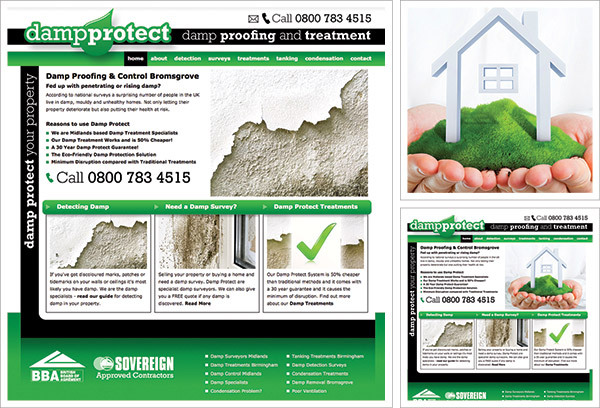 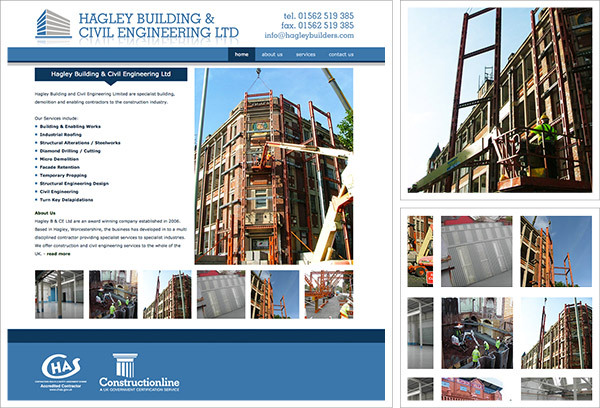 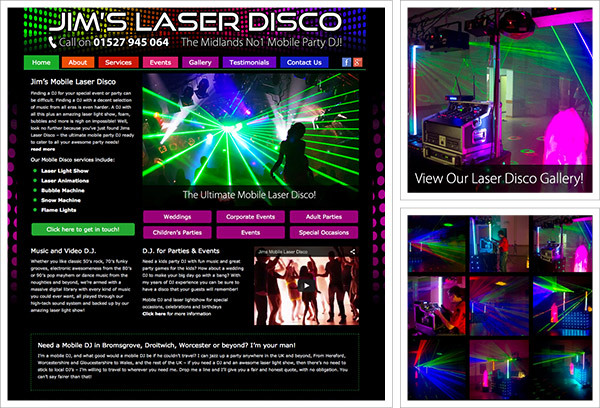 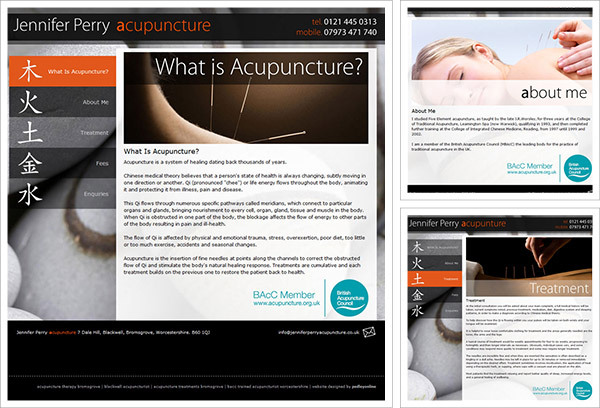 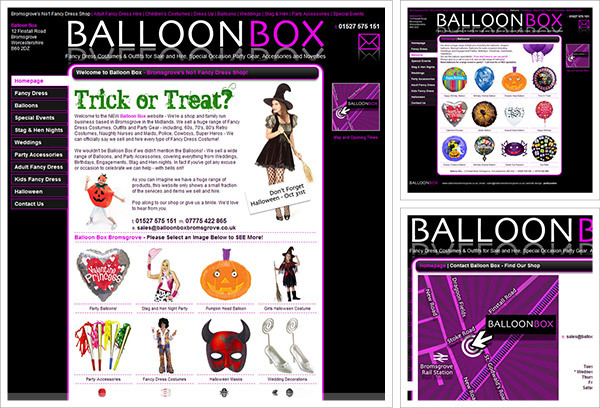 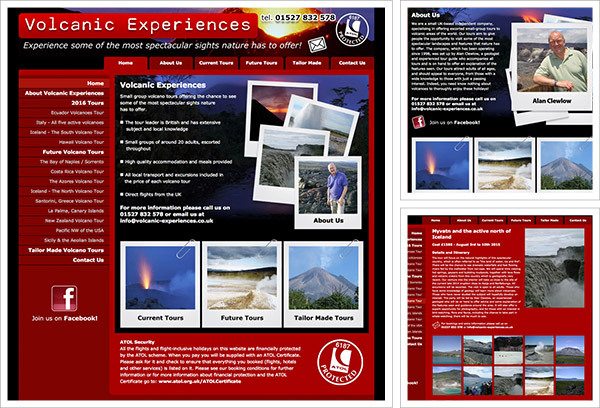 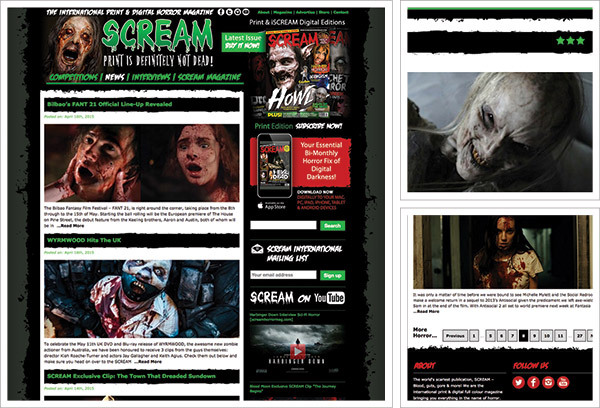 All our sites are bespoke, we don’t use templates! 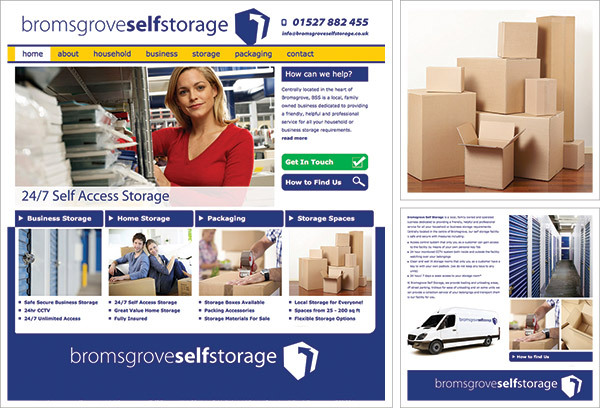 Take a look at our testimonials to see what our customers are saying about us. 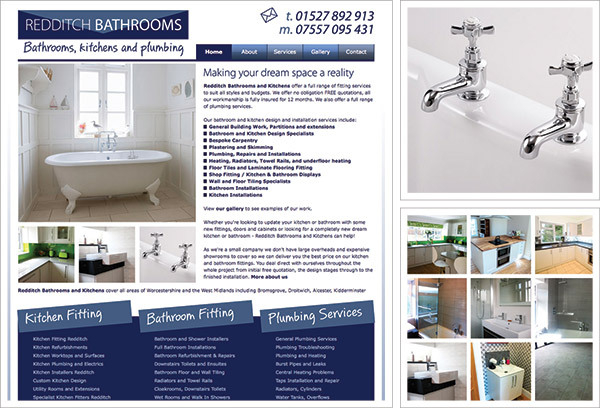 If you like what you see, why not get in touch for a FREE quotation?